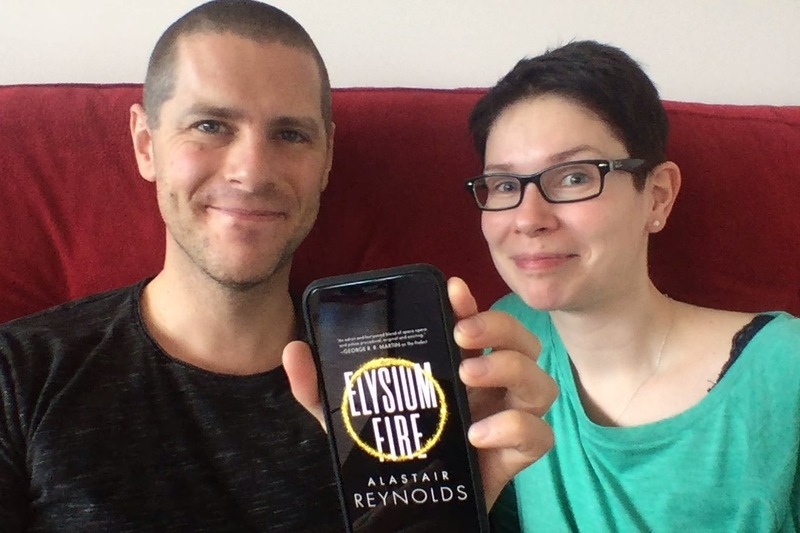 Luke and Juliane talk about the new book set in the Revelation Space universe, and the followup to The Prefect, Elysium Fire by Alastair Reynolds. This was written by Luke Burrage. Posted on Monday, February 5, 2018, at 4:06 pm. Filed under Podcast. Bookmark the permalink. Follow comments here with the RSS feed. Both comments and trackbacks are currently closed.